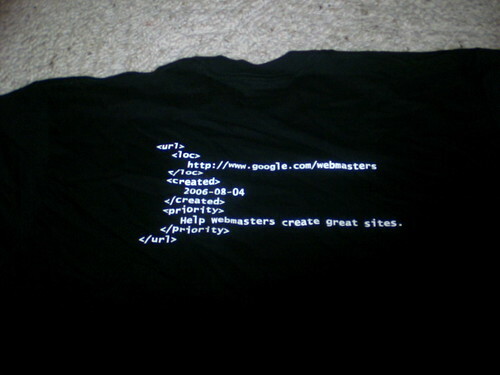 Google Webmaster Team Sending Letters To Sitemaps Users? Home > Google News > Misc Google > Google Webmaster Team Sending Letters To Sitemaps Users? Help webmasters create great sites. I think this is a gesture of appreciation to some of the more active members in the Google Groups support forum. Again, I am not 100% sure about this, because I do not have a picture to prove it and the language used in the Google Groups thread is a bit cryptic, but I think I am right about this. Previous story: Google Showing Product Images in AdWords, Where The Organic Results Go?